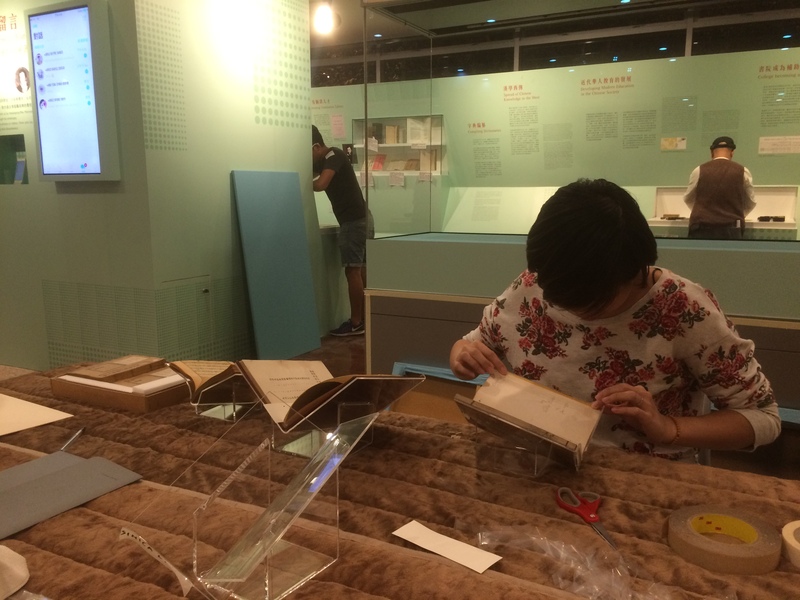 SOAS Archives & Special Collections is very happy to be loaning a number of items to the Hong Kong Museum of History this month, for an exhibition to commemorate the Bicentenary of the Ying Wa College and its’ impact on Hong Kong history. 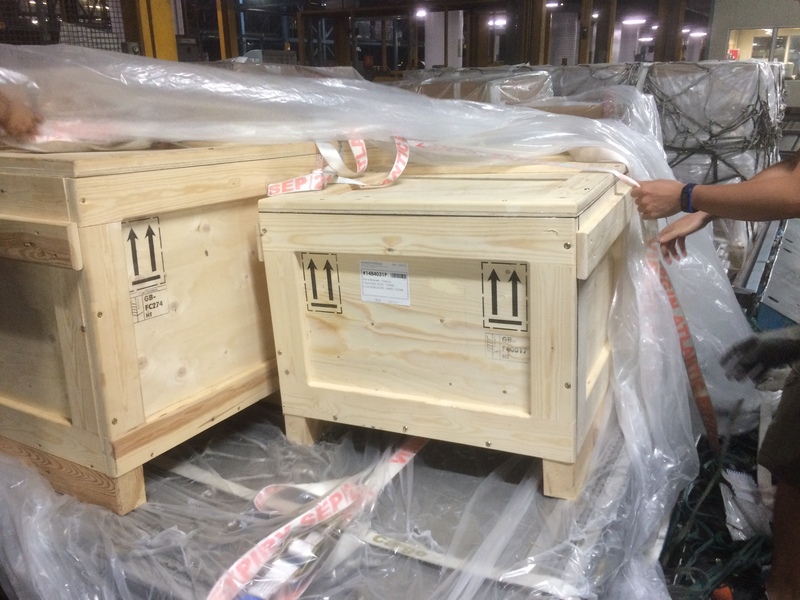 The exhibition runs from 1st November to 5th December 2018, and members of the Archives team are acting as couriers to transport the material safely to the venue and back. Ying Wa College (also referred to as YWC, Anglo-Chinese College, Chinese: 英華書院) is a boys’ secondary school now located in Kowloon, Hong Kong. It was established (as the Anglo-Chinese College) in Malacca in 1818 by the first Protestant missionary to China, Rev. Robert Morrison, of the London Missionary Society. In 1843, the college was moved to Hong Kong. The College has been at the forefront of the development of education and publishing, as well as the diffusion of Christianity in the region. 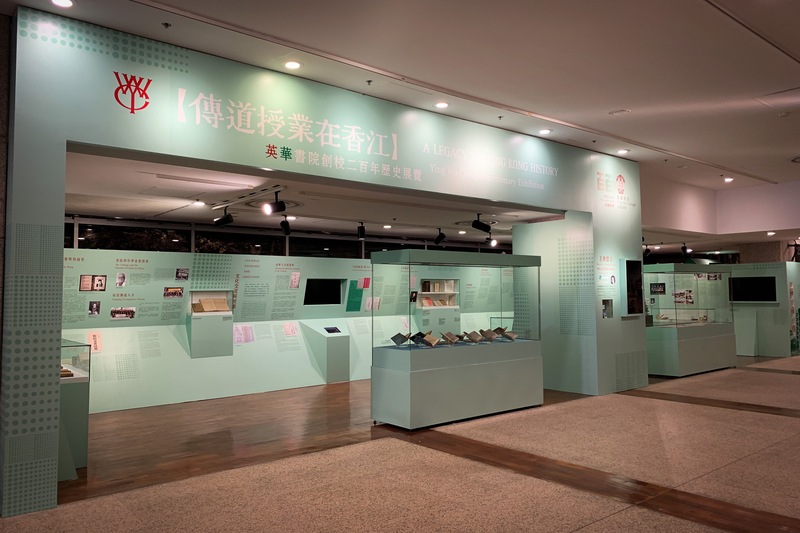 The exhibition seeks to tell the story of the college and its place in the historical development of Hong Kong from the 19th century. 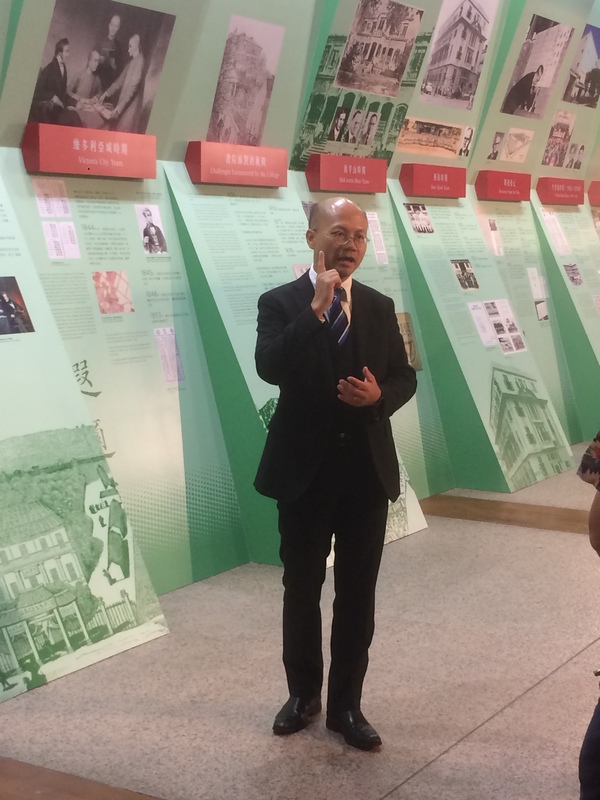 The loan items, which have been drawn from deposited collections held by SOAS Archives, including the library and archives of the London Missionary Society and the Methodist Missionary Society, have been selected by Mr Allan Cheng, Principal of the Ying Wa College, over a number of research visits to SOAS, and provide important evidence of the development of the College. Much of the material on display comprises documents held in the archives of the London Missionary Society, and in particular papers created by Robert Morrison in his capacity as founder of the Anglo-Chinese College in Malacca in 1818. These include ‘Resolutions passed by the Provisional Committee of the Ultra-Ganges Missions’ in the hands of the founders Morrison and William Milne found amongst letters sent to the mission directors in London; the original deed for the establishment of the College, signed by Morrison in March 1820; a printed prospectus for the College, listing the subscribers and requesting donations of books, manuscripts, curiosities and equipment, as well as money, and later reports on the College, including details of the ownership and use of the land and buildings. 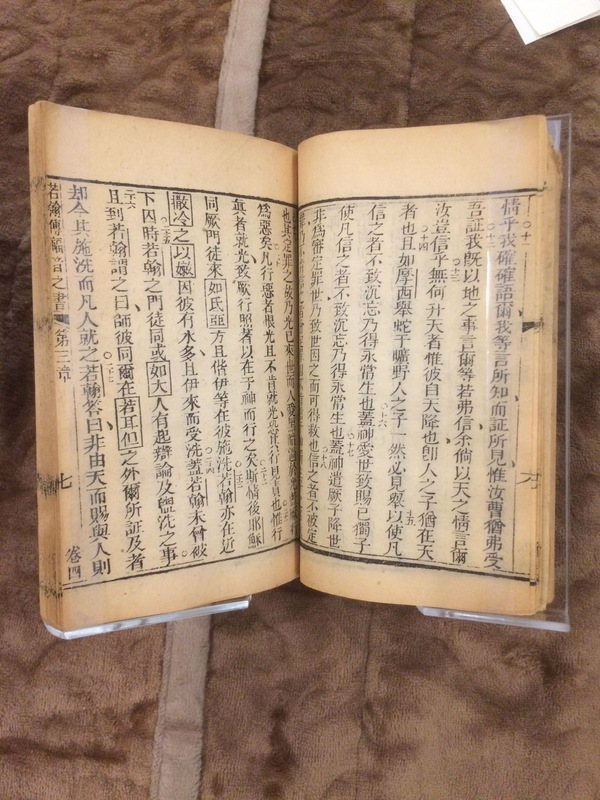 Printed material includes two rare publications by Robert Morrison, an early edition of the translated New Testament in Chinese (Malacca, 1823, 8 volumes) from the library of the Methodist Missionary Society, and A Grammar of the English Language. 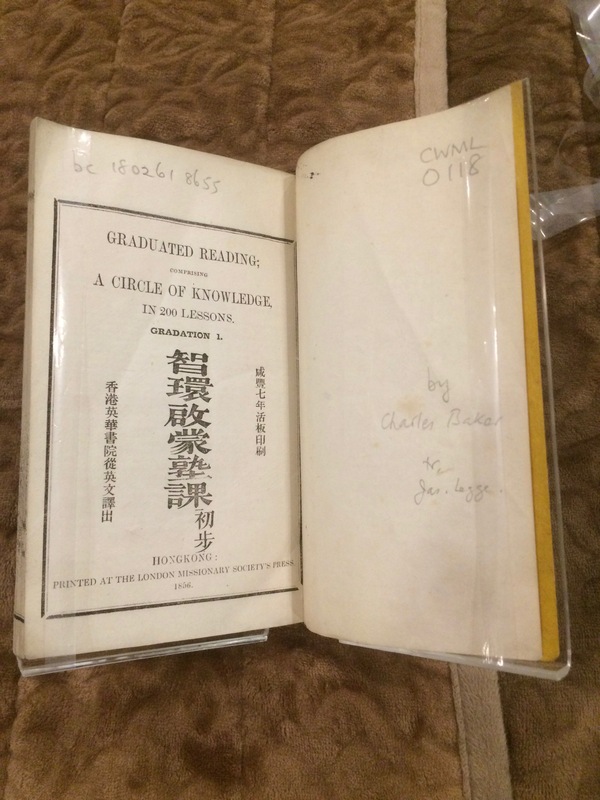 For the use of the Anglo-Chinese College (Macao, 1823) from the library of the London Missionary Society. Numerous other publications relating to the College and its history can be found in these missionary society library collections and reflect the collecting activities of the missionaries and directors in their broad sphere of work. Queries about loaning material from SOAS Archives should be directed to docenquiry@soas.ac.uk in the first instance.